It’s that time of year when the days become shorter and temperatures have cooled. 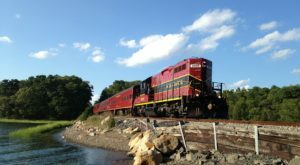 Yet there’s also magic in the air, and you’ll notice it the minute you set foot aboard Berkshire Scenic Railway’s Tinseliner Train. 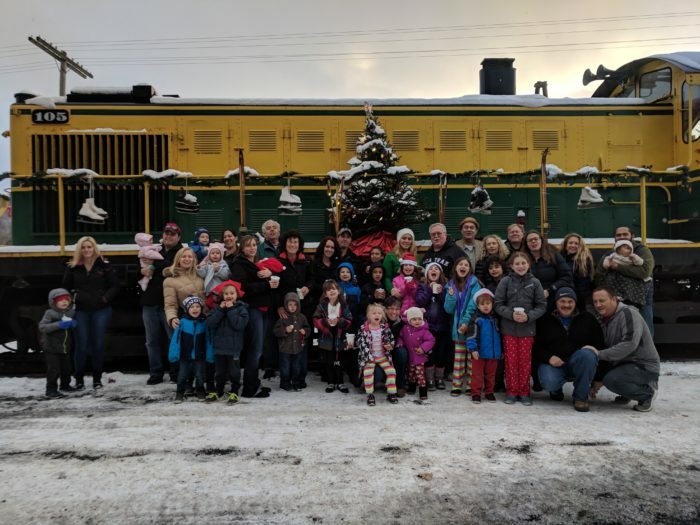 Each year, this scenic railway company offers Christmas trains for passengers of all ages. 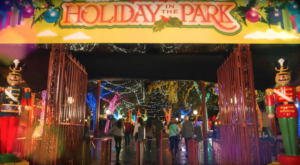 Amidst beautiful wintery landscapes, Christmas music, and a touch of magic, you’ll feel ready to embrace the holiday season here in Massachusetts. 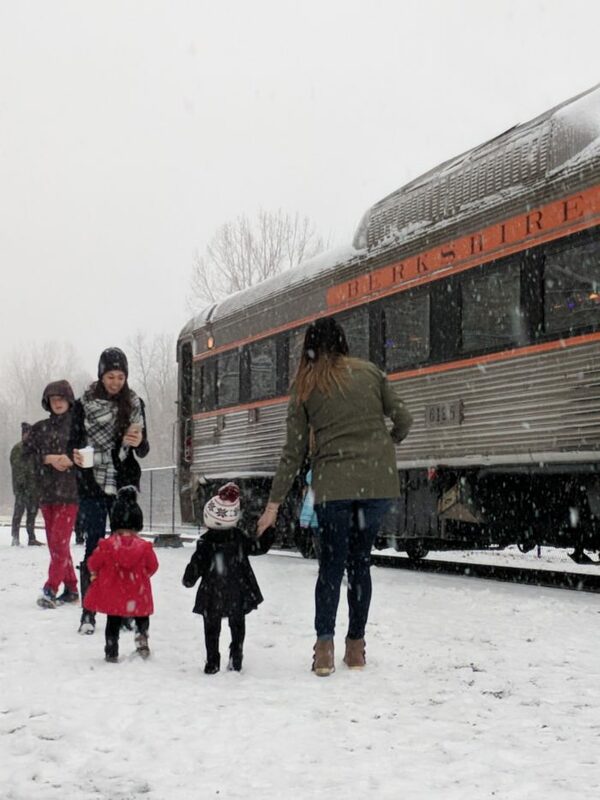 Plus, the train will make a stop at a real Christmas tree lot where passengers can sip hot cocoa and roast marshmallows…what could be better? 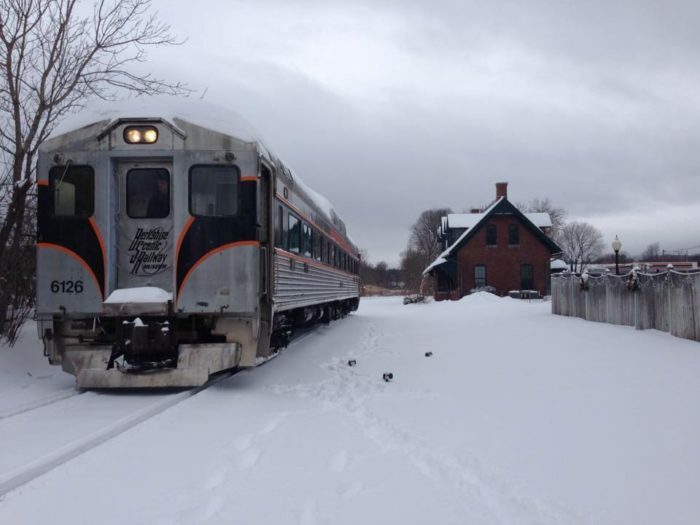 This year’s train rides will take place on November 23rd, 24th, 25th, December 1st, 2nd, 8th, 9th, 15th and 16th with departures happening at 12:00 p.m., 2:00 p.m., and 4:00 p.m. 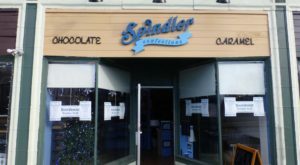 If you’re ready to reserve your space, you can go ahead and make a reservation by clicking here. All aboard! 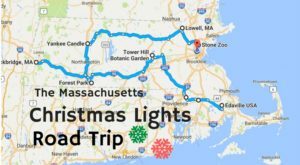 There's a magical Christmas train ride scheduled to depart from Adams, MA and you won't want to miss out on this family-friendly excursion. 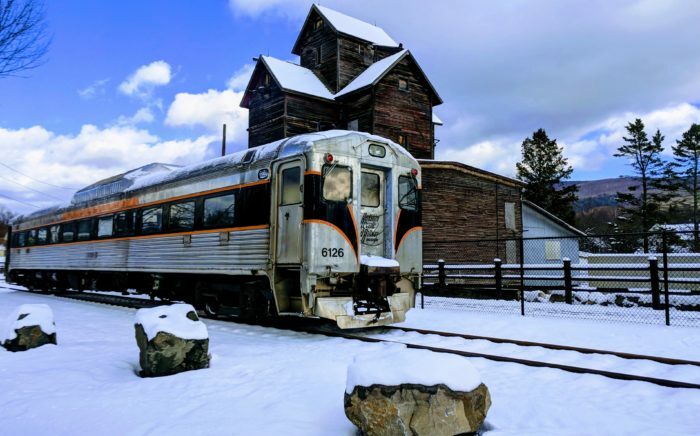 Passengers will feel like they've traveled back in time as they step aboard an authentic 1950's Tinseliner Train along with Santa Claus himself. Don't forget to dress up in your finest mid-century garb to participate in the festivities of the Tinesliner! 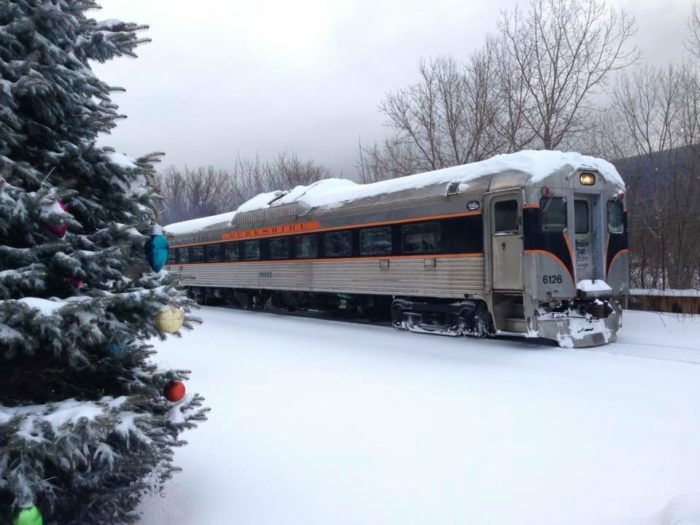 The train will stop at the the PopCares Tree Lot where families can reserve a real Christmas Tree to pick up later. While you're at the lot, you can sip hot cocoa and enjoy delicious roasted marshmallows. What's most incredible is that all proceeds will benefit PopCares, a wonderful organization in support of cancer patients and their families. 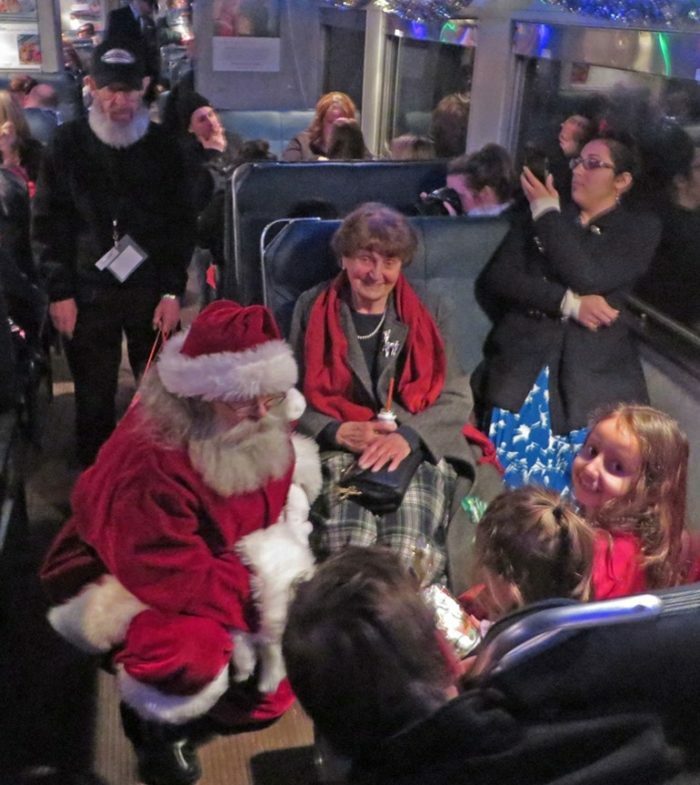 During the return trip to Adams, Saint Nick himself will visit with each child and distribute a special holiday gift. As you watch the wintery landscape from your passenger window, you won't help but feel completely immersed in holiday spirit. 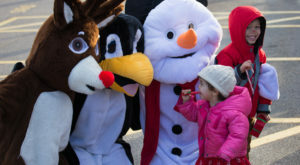 Whether you're a child or a child at heart, there's no denying the pure joy of this festive train ride. Ready to purchase your tickets? You can click here for additional information. 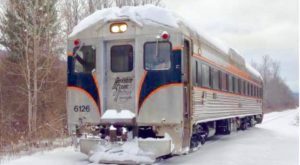 The Tinseliner Trains will depart from 3 Hoosac Street, Adams, MA. 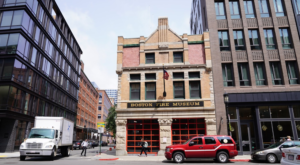 Be sure to arrive to the station at least 30 minutes before your departure time. To learn more about these one-of-a-kind Christmas trains, you can visit the official website here.